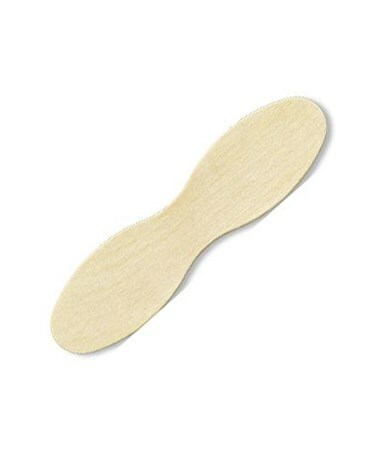 Puritan'sGoldBond Non-Sterile Double Ended Wooden Spoon is used in dispensing wet medication mixtures, gathering specimnes, and general purposes in health care and industrial environments. 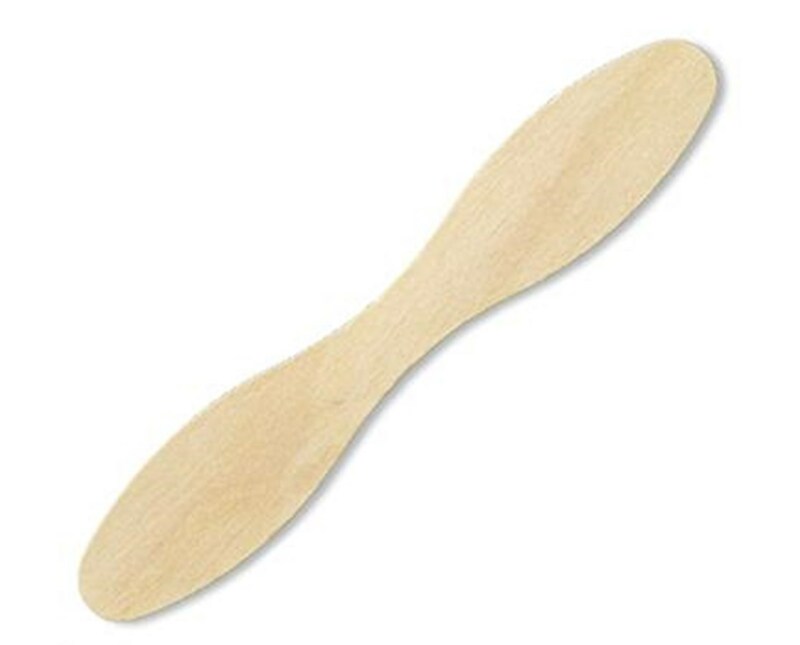 It is made of naturally biodegradable Northern Maine White Birch with a splinter-free finish. 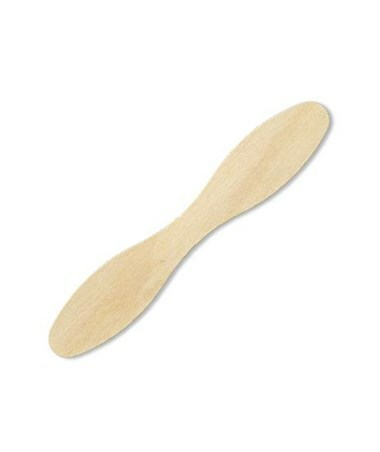 We offer Puritan'sGoldBond Non-Sterile Double Ended Wooden Spoon in two sizes, sold by the case. Select from the drop down menu above and order online direct by clicking "add to cart!"